The most updated selection of the best dog-friendly beaches in Andalucia is just one click away. If you have been thinking about travelling with your pet to Andalucia, you probably should know about the rules regarding the beaches that allow your pet to enjoy the sunny Andalucia. In June 2015, the Junta de Andalucía prohibited the dogs from entering the Andalusian beaches during high season (from June 1st to September 30th), except for those whose waters are “not suitable for swimming”. Most beaches are still allowed to welcome dogs during the medium and low season. However, the owners must remember to carry their pets’ documentation and passport, since the authorities may carry along random checks, as well as clean their waste and always carry a muzzle, just in case. Below, you can find a selection of the best dog-friendly beaches in Andalucia, so that you can have an idea about where you should go with your pet. 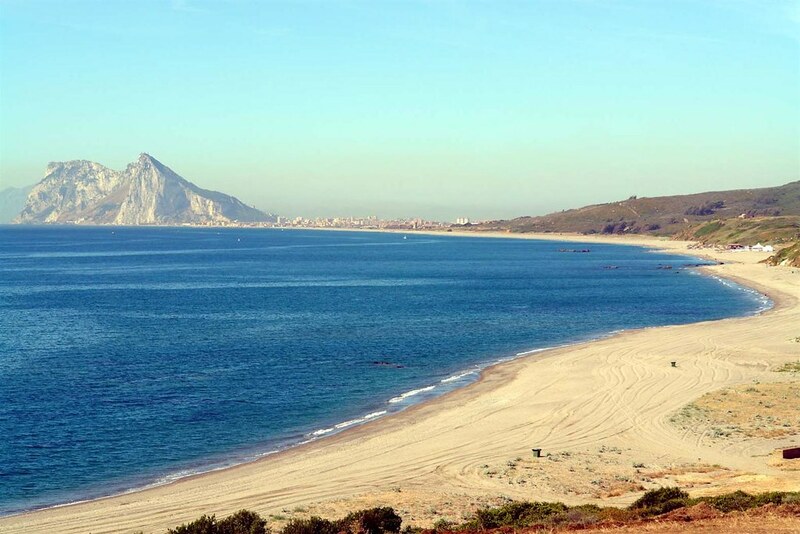 The 500 meter long Playa de la Araña lies on the east side of the city of Malaga, and it is roughly 25 meters wide. The area comprised between the river Totalán and the town of Rincón de la Victoria allows the presence of dogs all year round. It has with cleaning service, surveillance service, parking, restaurants and you can reach it by the ALSA bus leaving from Malaga city centre, direction Velez Malaga, Torrox and Nerja Universidad. 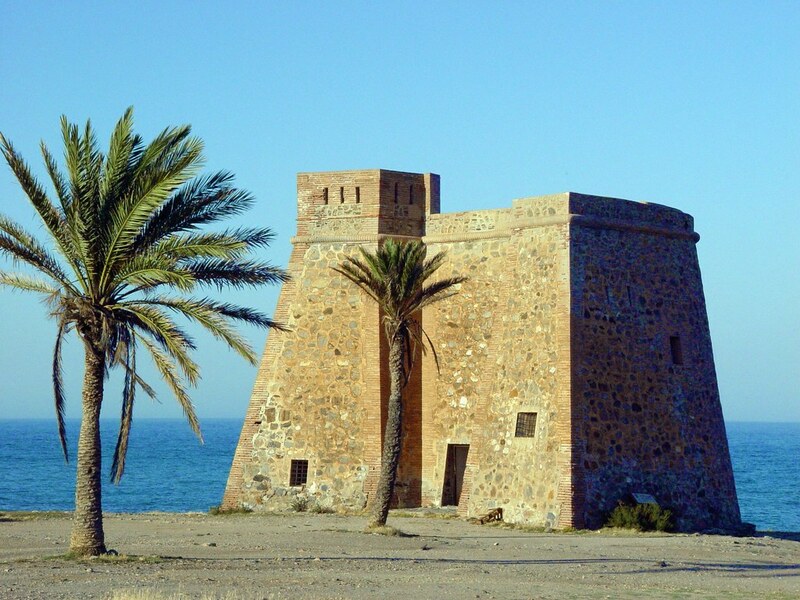 The beach of Fuengirola keeps allowing pets on its shores all year round, despite the Junta de Andalucía’s decree, in its southern part, where the Castle of Sohail. However, the part of the beach corresponding to Mijas has recently been closed to dogs. 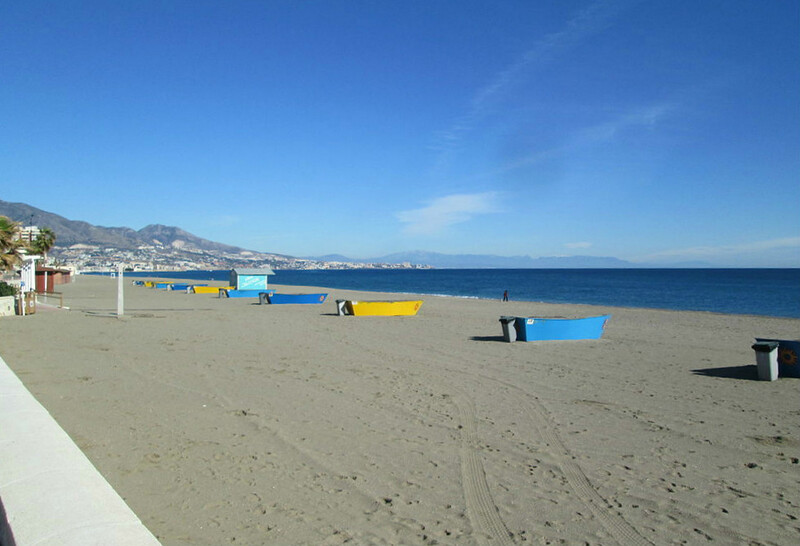 You can reach the beach by car since it is located 10 minutes far from the town of Fuengirola through the A7. This beach is 4000 square-metre-wide, with a delimited dog potty area of 150 sq.m. and a 250-sq-m fun zone, with a swing, a tunnel and many other tools for the dog to play and relax as much as it wants. The beach is also equipped with potable water fountains and bins. Like the other beaches, this is an area “not suitable for swimmers”. This beach is the only one in Almeria that allows the access to human’s best friends all year round. The Playa de la Rana (literally, the Frog Beach) is located outside the urban centre of Adra, province of Almeria, and its waters are considered not suitable for swimming. Its location prevents many tourists from visiting this beach, which makes it simple for dog owners to spend some hours of fun with their pets. Its 350 meters are fenced, and they are located 450 meters far from the beach of La Caracola, reserved for swimmers. 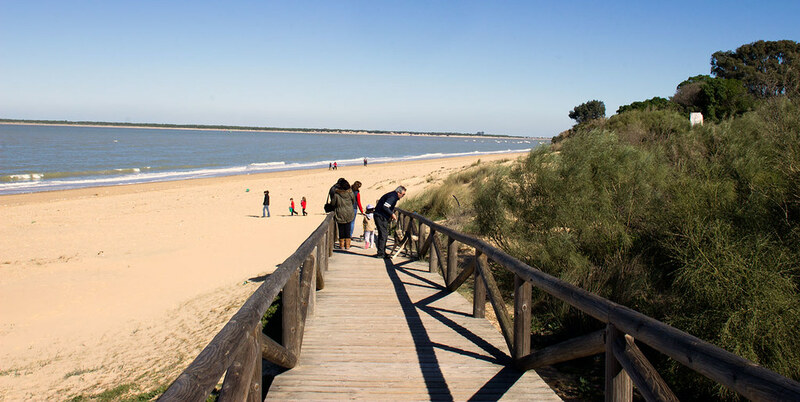 This beach in the province of Cadiz has recently been converted into a dog-friendly beach, and it covers the area enclosed between the Punta del Boquerón and the city of Cadiz. 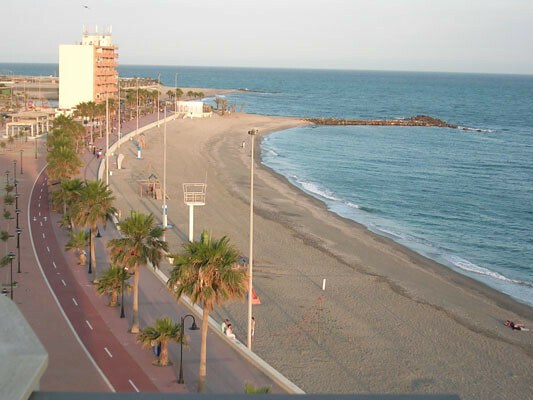 You can access to this beach only by a walking path starting from the Punta del Boquerón. Some of the restrictions of this beach are that the dogs have to be on leash and people can’t bathe in the waters, being considered as “not suitable for swimming”. The beach of El Cable is part of the much bigger Playa del Poniente and the only part of this beach and of the beaches in Granada that allows the presence of dogs during summer. 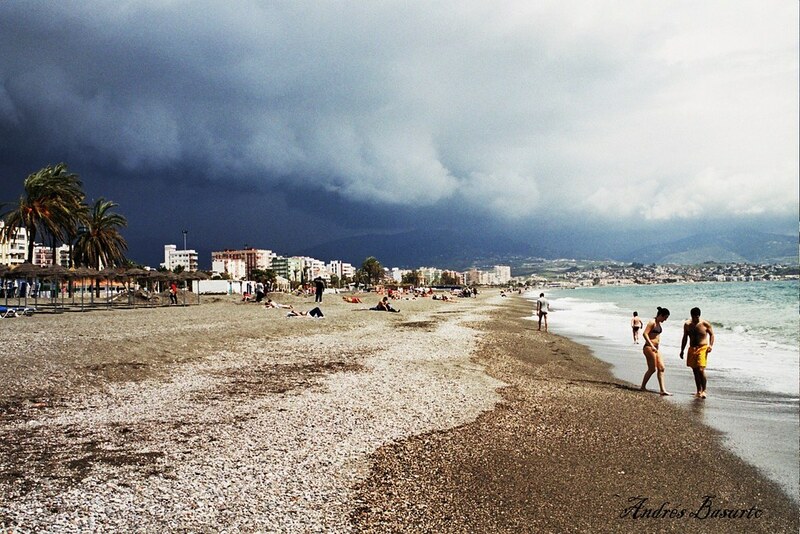 It is located near the port of Motril, where the Playa del Poniente starts. The beach is also known as “PlayaCan”, which literally means “Dog Beach”. So, don’t be afraid to go and enjoy some human-dog time with your beloved friend! 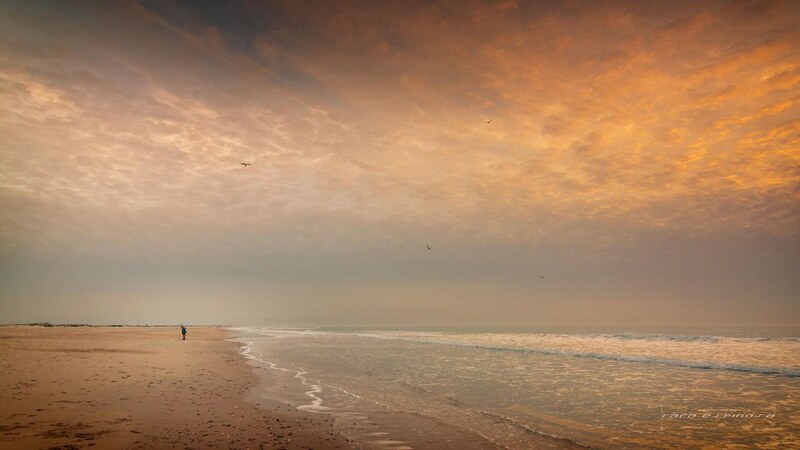 Apart from the beaches mentioned above, you can also enter the following beaches with your dog, but only from November to March, when the beaches aren’t that crowded. Guide dogs can enter all the beaches, regardless of any restrictions. This isolated beach can be attended by dogs and their owners only during the low season, from November 1st until March 30th. It is 1400 metres long and 60 metres wide, and its name is due to the 18th-century castle of Macenas. The town of Barbate allows dogs and owners to enjoy the beaches from October 1st to May 31st. 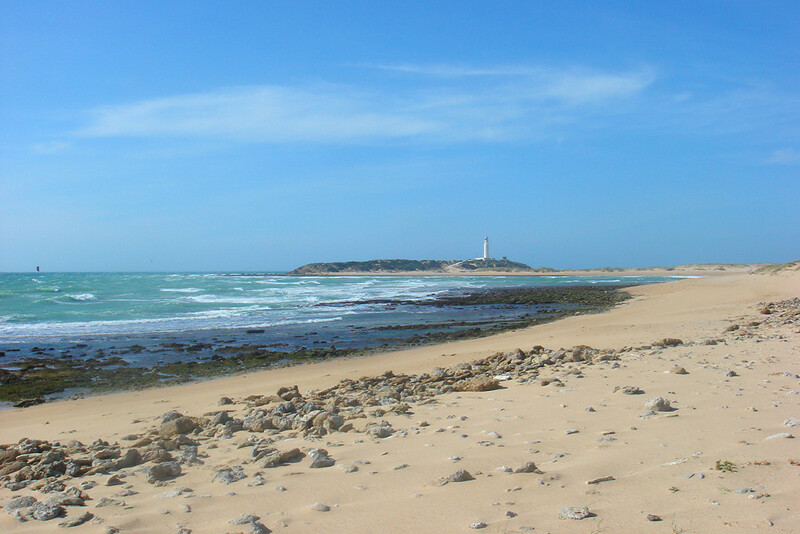 Among the beaches belonging to Barbate, there are Zahora beach, Caños de Meca, Hierbabuena beach, El Carmen Beach, Botero beach, and Pajares beach. All the beaches that belong to the town of Chipiona open to dogs from November 2nd to February 27th. Among them, there are Montijo beach, Costa de La Grajuela beach, Cruz del Mar, Las Canteras Beach, De Regla beach, Camaron and Tres Piedras. These beaches also welcome people with their four-legged friends during the mid and low season. 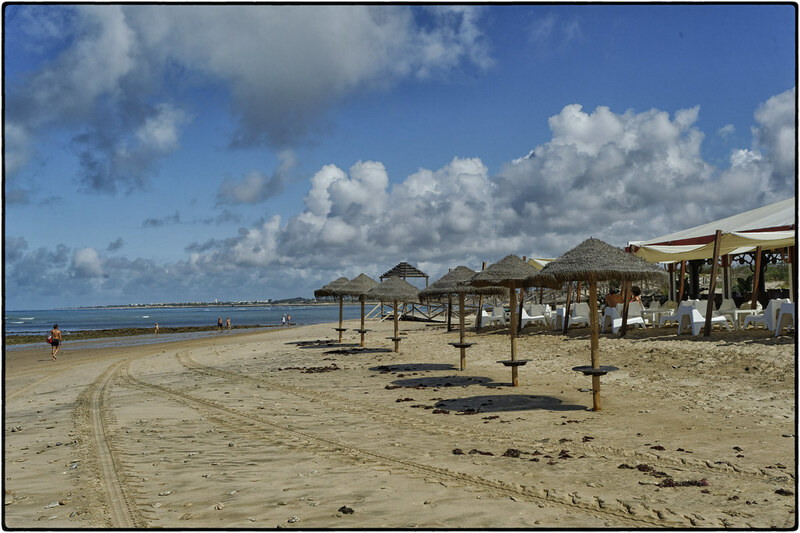 The 16 kilometres worth of beaches of Rota welcome dogs during the mid and low season. 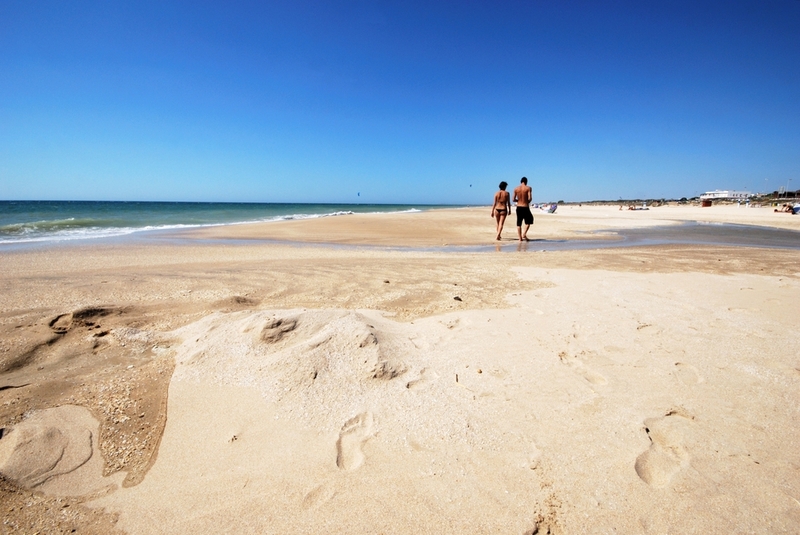 Among them, there are some of the best beaches in Cadiz. The high season of these beaches is from June 15th to September 15th. Therefore, from September 16th to June 14th, dogs are allowed to have fun as much as their human friends. The only beach of Vejer de la Frontera, Playa del Palmar, is the ideal spot where to take long walks with your dog during the winter months, for being a nature reserve. To truly enjoy the dog-friendly beaches in Andalucia, you’d better book one of the cosiest holiday homes for pets in Andalucia. You won’t regret taking a look at them, we promise! This selection of the best dog-friendly beaches in Andalucia is a must-read for all the animals lovers! 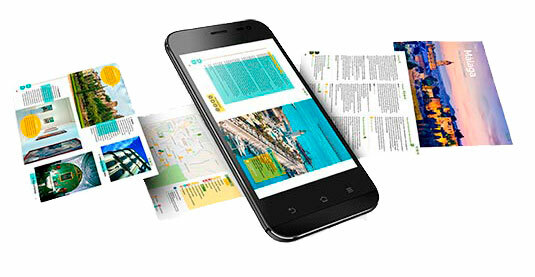 Did you find this info useful? Do you have any suggestions about the dog-friendly beaches in Andalucia? Tell us in the comments below! Thanks for sharing this helpful information. I’m sure most people can take notes from this article. One thing most people lack experience while choosing dog-friendly beach for traveling. I have a couple of young friends that are going to travel soon. Well, this post gives us some good ideas for our traveling.